The author’s Website provides essential data, commentary and links to major economic and financial sources. Economic data can take hours to find and years to understand. This site provides the economic indicator data from the major sources all in one location. It also offers basic explanations of what the data means. 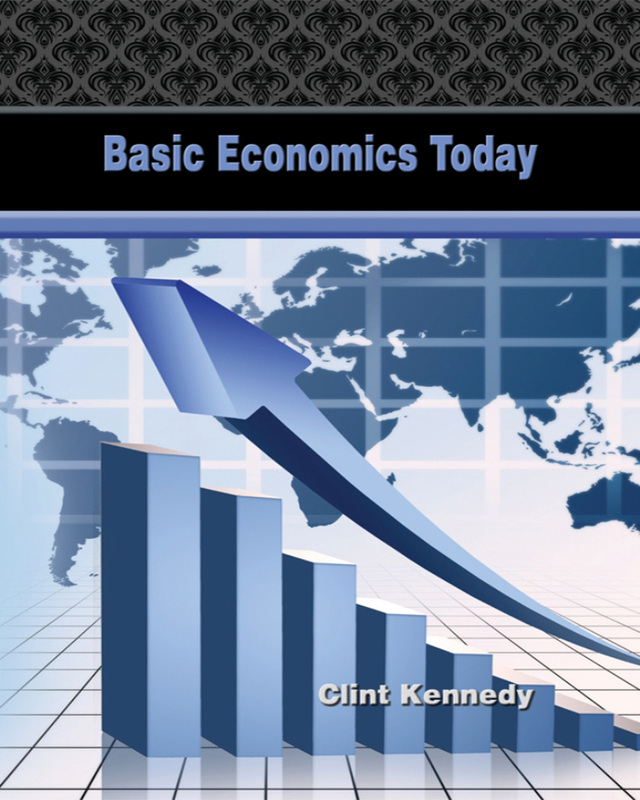 Keywords:-Basic Economics Today, What Is Economics, Housing Crisis, Investing, Federal Reserve Policies, Economics Of Health Care, Economic Impacts Of Education, economics, Investing, Housing, Unemployment, Federal Reserve, Health Care, Education. Genres:- Business & Economics, Economic Conditions.